Partnering with leading players in the LED lighting field, we deliver cutting edge solutions that are relevant, pragmatic and will make a difference. By partnering with us, you become part of a network of knowledge and expertise that will accompany you and your project's venture into the challenging LED industry. For enquiries on becoming part of the GRE Alpha partner, click here. 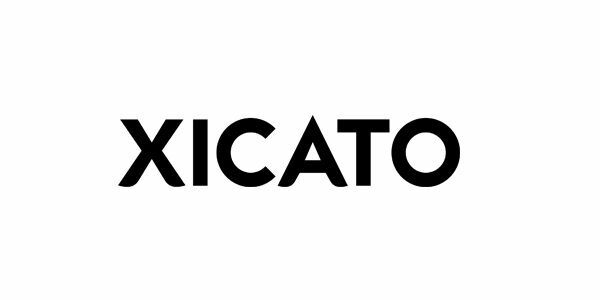 Partnering with Xicato, GRE Alpha's LED Drivers enable your Xicato LED Driver Modules to achieve the maximum in light quality, reliability and efficiency. GRE Alpha's LED Driver modules are power matched for optimal performance. 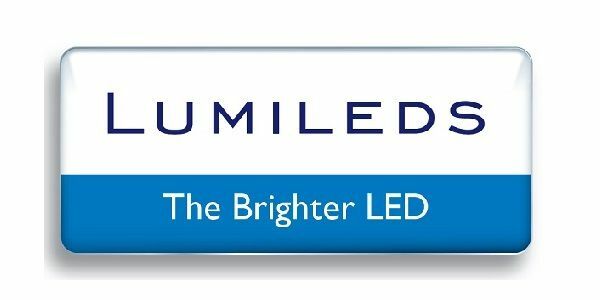 GRE Alpha partners with Philips Lumileds to provide complete turnkey LED lighting solutions for a wide range of LED lighting applications. Worry no more about power matching when you make changes to your COB LED, GRE Alpha's LED drivers ensure that you get the most out of your Philips Lumileds LEDs, ensuring best-in-class lighting performance in all lighting categories. GRE Alpha is a driver module partner of Bridgelux LEDs. Bridgelux is the first, new US-based light-emitting diode (LED) manufacturer in the past 20 years. 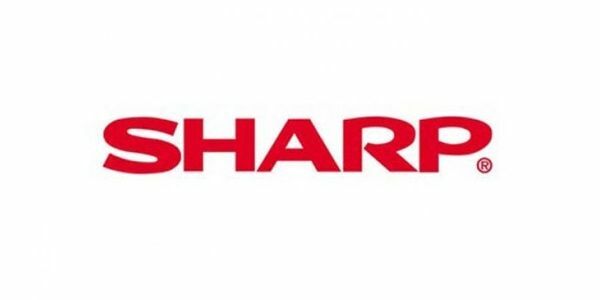 The Company’s focus is bringing innovation to light by providing high power, energy-efficient and cost-effective LED solutions. Bridgelux actively supports its customers by delivering value-added, application-specific solutions that will open up new markets in solid-state lighting (SSL). Customers leverage Bridgelux’s technology to replace traditional lamp and luminaire technologies (such as incandescent, halogen and fluorescent lighting solutions) with solid-state products that provide high performance and energy-efficient white light for the fast growing interior and exterior application areas such as street lights, track and downlights. Bridgelux’s current and future-generation products support global clean energy initiatives by reducing energy consumption and offering environmentally friendly solutions for general lighting applications. Future Lighting Solutions is a leading provider of solid-state lighting technologies, engineering expertise and online simulation and design tools. Future Lighting Solutions has partnered with GRE Alpha to help develop market oriented, powering soluitions that will solve solid state lighting industry needs. Due to the increasing demand in energy saving, emerging LED solutions and awareness of Lighting Control systems, DALI has become even more important than before. The DALI working party was founded 2000 by leading international manufacturers in the field of lamp and luminaire control. Today, with almost 110 international members DALI is the true standard for professional digital lighting. WAGO is a leading supplier of interconnector and home automation fieldbus systems. GRE Alpha's LED power solutions and dimming modules have been tested to provide seamless integration with WAGO® home automation products enabling easy and rapid adoption of home automation and smart lighting systems. Self-powered wireless sensors and switches using EnOcean wireless standard are ideal for sustainable building applications. Powered by motion, light or heat, no cables or batteries are required for switching or for collecting sensor information Self-powered wireless sensors and actuators can directly communicate with each other and/or they can be controlled by a room controller/gateway to the cloud for applications that require remote sensing and control via PC or smart phones. GRE Manufacturing is a global OEM/ODM contract manufacturer providing turnkey design & manufacturing services to companies since 1989. We manufacture UL/CSA, ETL, PSE and CE recognized products out of our ISO 9001, ISO 13485 and ISO 14000 certified facilities in China and Vietnam. Our global team - based in Hong Kong, North America, Japan, China and Vietnam - is experienced in a wide range of product areas including power supplies, consumer electronics, medical devices, and electro-mechanical products and magnetic components.